In today’s world, branding is one of the major aspects for a business, organization, or even people to grow and do well in their industry. You want to increase the value of your business? 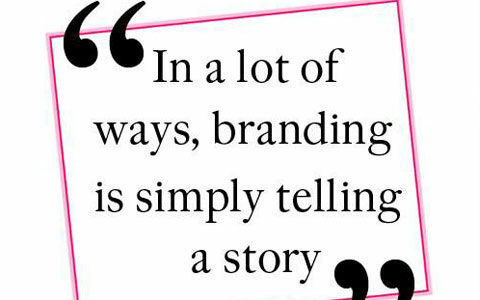 Then simply brand it! So what exactly does branding mean? It can be defined as establishing an image for your products or services with which customers can relate with. 1. In order to be memorable. You definitely want your products or services to stick to the minds of people. No one wants to offer goods that won’t be remembered. This therefore improves recognition. Branding will get people to trust you. Customers and clients will always prefer to buy branded commodities and services. When people can understand what you offer well, they will do business with you. Through your brand, they warm up to you and even offer referrals. This increases the value of your business. 4. A brand is a Marketing Strategy. Branding is used in marketing and advertising to improve image. If you are a small time vendor but brand your business, it will make you look big, therefore improving sales and growing your entity. These are some of the major confirmed reasons to brand yourself or business. If you are in business, or consider starting one soon, a key requirement would be to brand yourself.